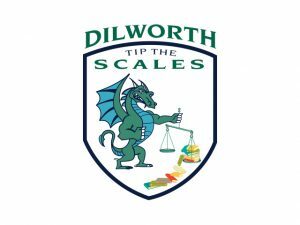 Dilworth’s annual fundraising capital campaign, Tip the Scales, will be launched on March 4th. We are looking for parents to serve on the Tip the Scales committee to be grade-level ambassadors. If you are interested in learning more about the campaign, email dilworthschooltts@gmail.com or contact the 2019 Tip the Scales chair, Jenn Loeffler at jennloeffler@hotmail.com. DONATE NOW To the 2019 TIP THE SCALES CAMPAIGN! Last year’s record-breaking capital campaign paved the way for our successful pairing and expansion to two campuses for the 2018-19 school year. Thanks to our school families, community supporters from Dilworth, Myers Park and Sedgefield neighborhoods and local business partners our Dilworth students and teachers were able to start the school year with the necessary resources and state of the art technology.